We won! 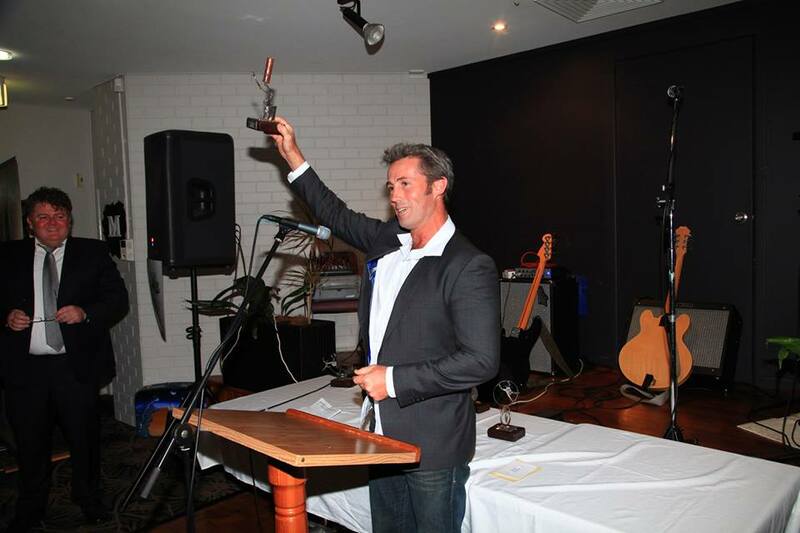 For the second year in a row, Skilled Roofing was named ‘winner’ in the Trade, Construction, Manufacturing & Innovation Category at the Lennox Head Chamber of Commerce Business Awards, held at Club Lennox on Monday 27th June. 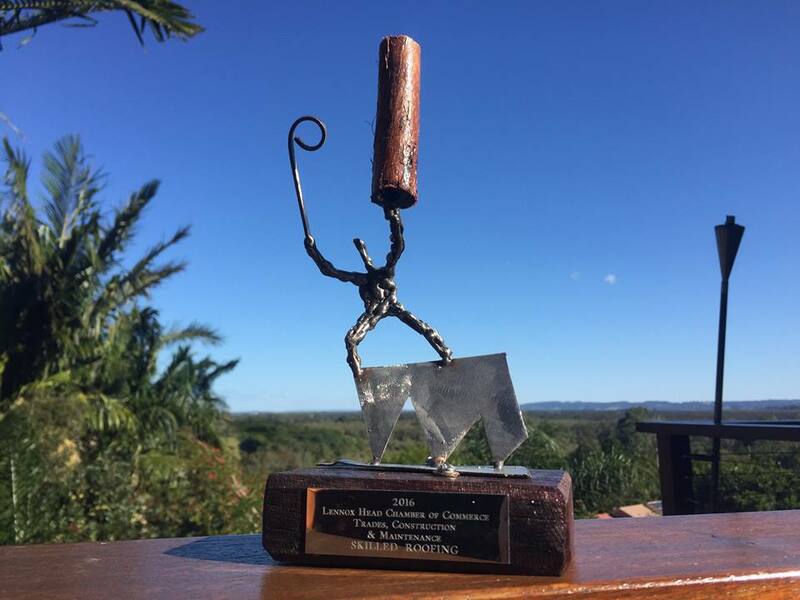 All entries into the event are judged by an independent judging panel outside of Lennox Head so we were elated to be recognised and look forward to joining the other winners at the Northern Rivers Regional Business Awards later in the year. 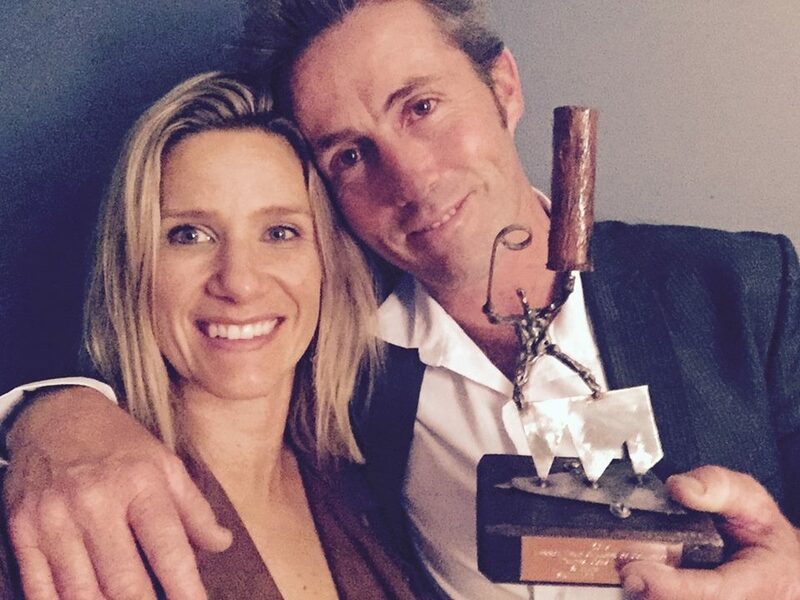 A big congratulations to all the winners on the evening, in particular Barefruit Marketing who took home the coveted ‘Business of the Year‘ award. The Lennox Head Chamber of Commerce organised a fantastic evening, giving the hard working local businesses a chance to get together and celebrate our thriving local business community.